Remember when the Bugatti Chiron set a 0-400-0 KPH record of 41.96 seconds back in September? That victory was short-lived, with the Koenigsegg Agera RS obliterating that record last month with a time of just 36.44 seconds! 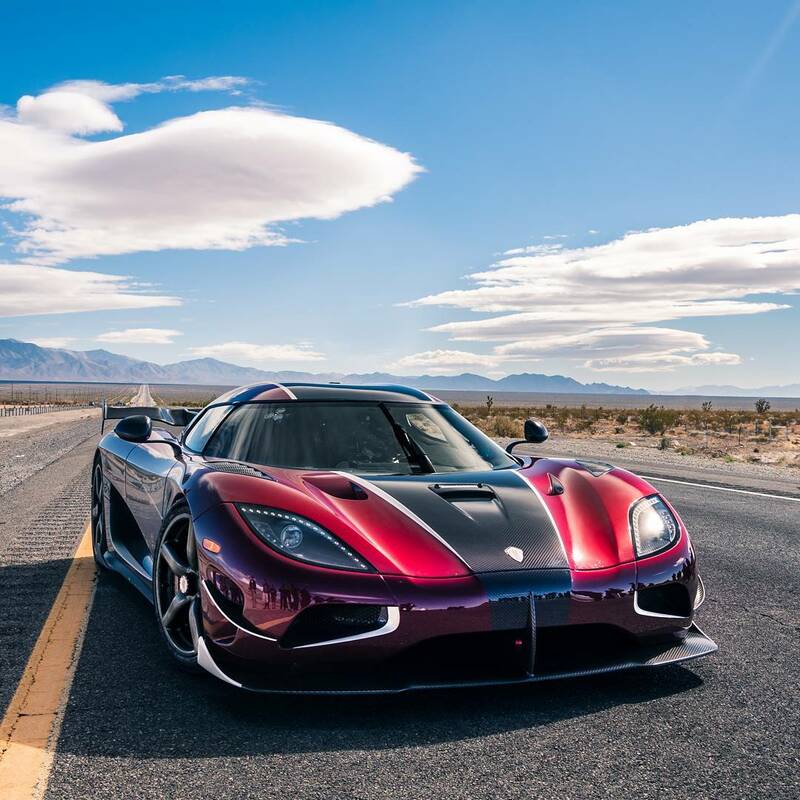 That’s right, the Koenigsegg Agera RS beat out the Bugatti Veyron Super Sport’s record of 265.7 MPH (which they set in 2010) by 12 MPH. Ouch, talk about a one-two punch for the French car company! While they were at it, they also took another shot at the 0-400-0 KPH record that they set last month, as some moisture on the road caused the RS to spin a bit through the middle gears on their previous attempt, and they believed they could go faster – Which they did, clocking an insane time of just 33.87 seconds! Koenigsegg factory driver Niklas Lilja makes the death-defying feat look easy, as you can see from this video from Racelogic, giving us a firsthand view of what 280+MPH looks like from the cockpit. Stay tuned, as Koenigsegg promises to reveal more details and videos from their new speed record in the coming days. But right now, they’re too busy celebrating and popping bottles.